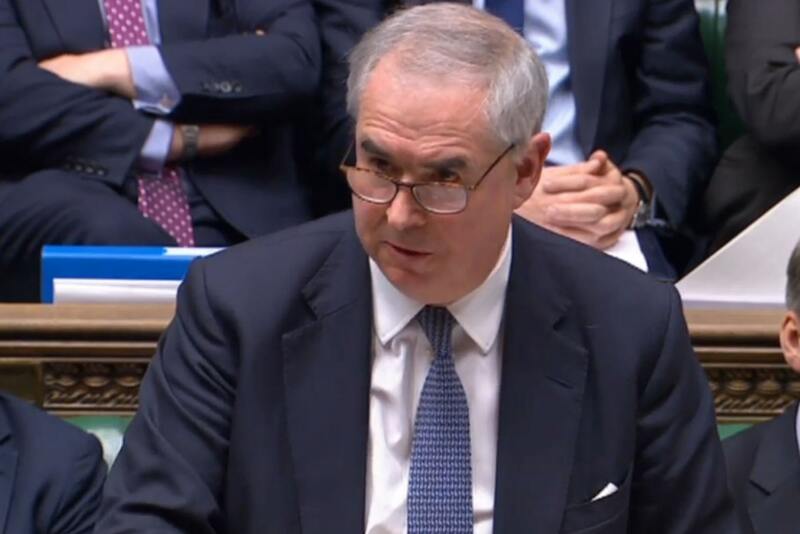 In strong Statement to the House of Commons, Prime Minister Theresa May said there was strong material and TV footage evidence linking two officers with the GRU ( The Russian Military Intelligence) with the Salisbury Poison attack. Traces of the poison was found in their hotel rooms, and CCTV footage showed them in the area. The UK issued a European arrests warrant and will ask the Interpol to also issue international arrest warrant against the two suspects who were named as Alexander Petrov and Ruslan Boshirov. The United States Ambassador to UK, Woody Johnson, said his country stands with Britain in holding Russia accountable for its ” act of aggression ” on British soil. 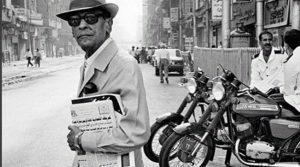 The death on 29 August 2006 of Egyptian novelist Naguib Mahfouz generated a quarrel between historians, literary critics and Egyptians on one side, and Arab journalists on the other. 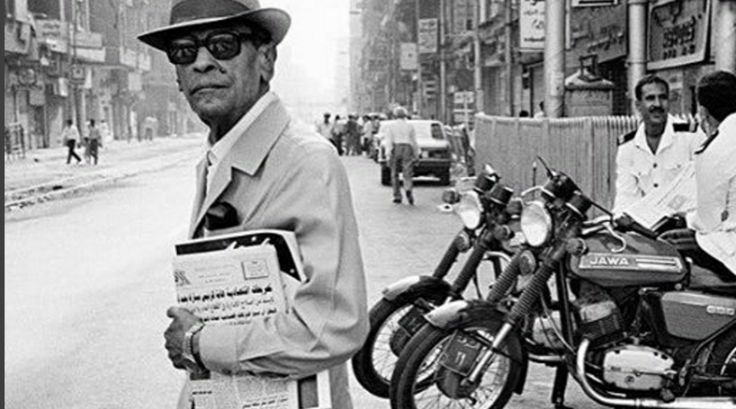 It was a re-run of the 1988 controversy, when Mafouz won the world’s most prestigious award–the Nobel Prize for literature–to the outrage of Arab nationalists who had condemned the author for his support of the late President Anwar Sadat’s peace initiative with Israel. How the Bicycle Helps Foreign Leaders Remember Boris’s Full Name? 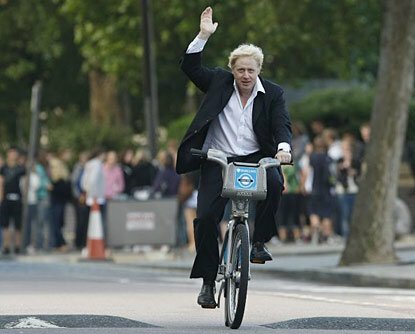 The Kenyan President Uhuru Kenyatta forgot Boris Johnson’s name, during a joint press conference with Prime Minister Theresa May, Then remembered it by the bicycle image saying ” the bicycle guy ” ; let us hope in future he remember’s Jeremy Hunt’s name and doesn’t say .. the Today Programme c*** guy !!! 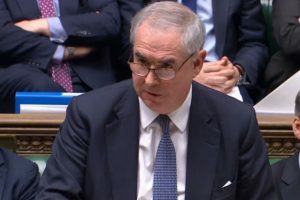 But President Kenyatta forgot the full name of Mr Johnson by, saying ” when last year the former foreign secretary…Boris….Boris… ah… Boris Johnson…. the bicycle guy ” …. It was, to the amusement of hacks, a highlight moment during a press conference marked by long-winded questions from local journalists …One Question lasted a full three minutes. It seems that Mr Kenyatta was given training on memory management by specialists who train intelligence agents and spies. The trick is to visualise information you need to recall from your brain storage. So associate a person, a name or a place with an image, like Churchill’s cigar, or Lady Thatcher’s handbag; or with sound, a music, a meal or even a big event. And then in future you can recall the image, or other events or sounds and it will then process the memory recall of the fill information or event. Boris’ on a bicycle mage, it seems, was the visual tag which president Kenyatta put on the information related to the former foreign secretary and stored in his brain. 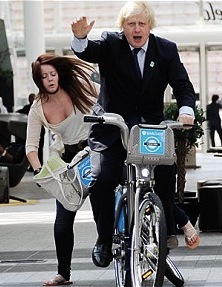 The Question many ask today, was , if Boris’ bicycle has now been the visual memory-file tag used by foreign leaders to remember him in years to come.. what is the tag to be added to his successor for foreigners to remember? 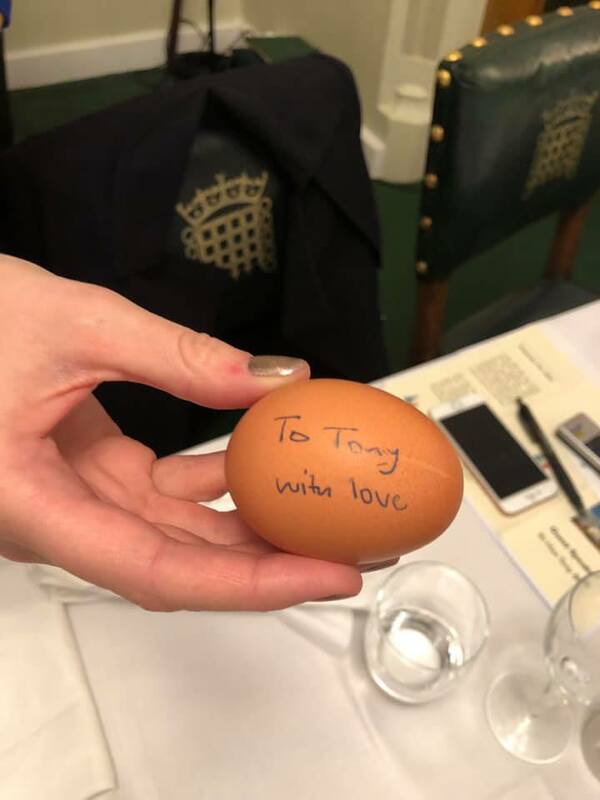 Say in two years time or so, or may be less .. what Image, sound, big event information would the forgetful Kenyan leader might associate with Jeremy Hunt to remember his full name ? Let us hope he doesn’t then recall the famous Today Programme featuring Mr Hunt’s interview with James Naughtie ? “Give a Man a Fish, and You Feed Him for a Day. 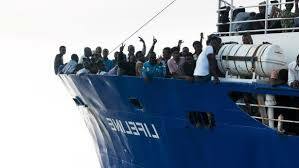 Teach a Man To Fish, and You Feed Him for a Lifetime,” the contested origin, thought to be Chinese, saying come to mind as why migrants in their thousands take the dangerous journey to try to reach the promised land in Europe. But another saying also comes to mind, “Turkeys won’t vote for for an early Christmas “, which perhaps explains why very few, if any, thinking of a long term strategy to deal with this crisis rather than managing it, which seems to have become an industry or a taxpayer funded job-creation-scheme for middle class liberals or both. 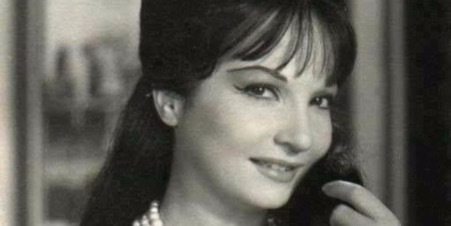 Egypt iconic golden age of entertainment songstress and actress Shadia died aged 86 in Cairo hospital Tuesday 28 November closing a chapter of an unmatched history of culture, art, music, theatre and film that the Nile banks are unlikely to witness in our life time, Adel Darwish writes. The star, once a pinup girl for Egypt post-war years (until the late 1970s) school boys, acted in over 100 films at a time when Egypt film industry was not only on par with world great cinema product churning centres like India, Soviet Cinema and Hollywood, but also secured Egyptian cultural dominance all over the Arabic speaking nations, making Egyptian language (although rich with Arabic words, it is a distinctively different from Arabic with rich mixed vocabulary from her old pharaonic, Coptic-which is Afro-Asiatic Nilotic-, Greek and later many Mediterranean words from Latin, French, Turkish and Jewish-ladino) the dominant language of popular entertainment, popular culture and performing arts of the area extending between the Atlas Mountains in North West Africa to the straits of Hormuz. 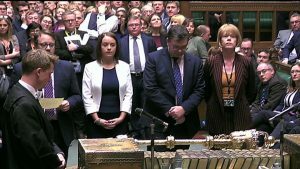 Weakened and humbled by the results of an uncalled for election, but she unwisely called, the Prime Minister Theresa May couldnt do much about changing cabinet posts or changing ministers. She kept most. 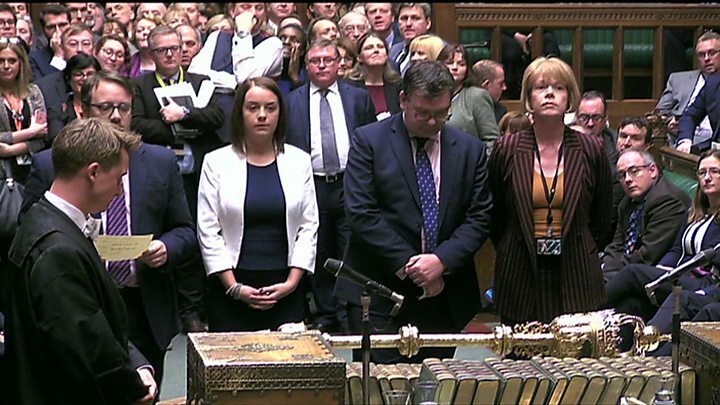 She moved them in musical chairs fashion, but didn’t touch the four main offices, nor education or even health secretary despite jeremy hunt’s increasing unpopularity within the NHS. She couldn’t also change the chancellor Philip Hammond despite his gaffs, u-turns and miscalculation. She is even too weak to purge the cabinet of Cameron-Osborne regime as she kept Sajid Javid who s a close ally of George Osborne on the day the latter called her “ a dead woman walking on the Marr show. The only positive gesture is bringing in committed brexiteers like Michael Gove in the environment .